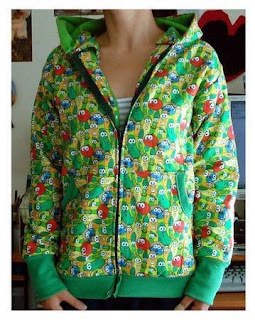 Look at this super cute hoodie on the Craftser.org forums. Britt from cucumbersome had a link to this among some other cool things. I totally am going to do this....someday. Very nice detailed instructions here.